Samsung has updated its Galaxy S7 lineup with a new model that is dedicated to the 2016 Summer Olympics that will take place next month in Brazil. 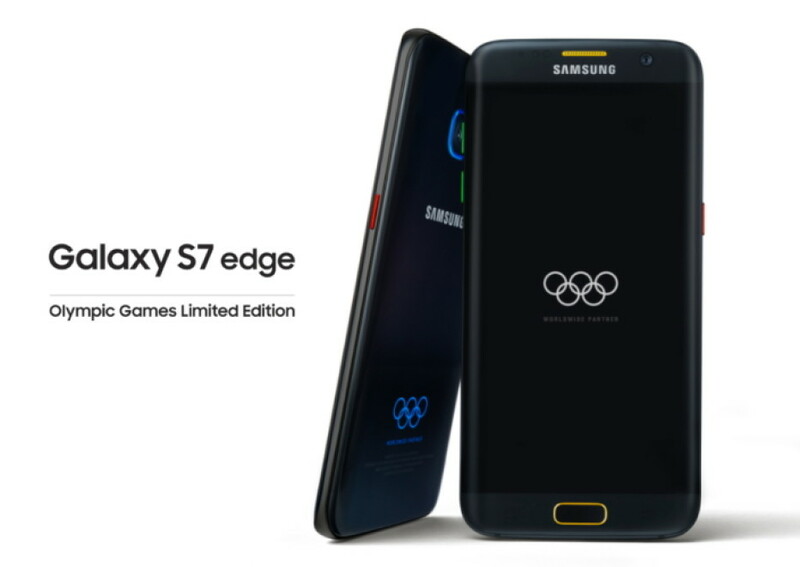 The device is called Galaxy S7 Edge Olympic Games Limited Edition and targets sports fans. It is worth noting that all participants in the Olympic Games will also receive one of these smartphones. For all remaining people in the world Samsung has prepared just 2016 such smartphones. The number obviously corresponds to the year when the 2016 Summer Olympics will take place. The Galaxy S7 Edge Olympic Games Limited Edition smartphone does not come with improved hardware – this device is just another Galaxy S7 Edge smartphone save for the Olympic symbols that the handset comes with. It is unclear how much the Galaxy S7 Edge Olympic Games Limited Edition will cost and in which countries it will sell but given the nature of the device expect to spend a few more banknotes if you want to own it. 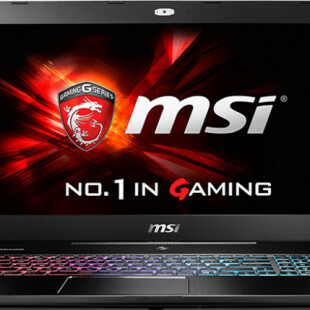 Speaking of this the smartphone will become commercially available on July 18.